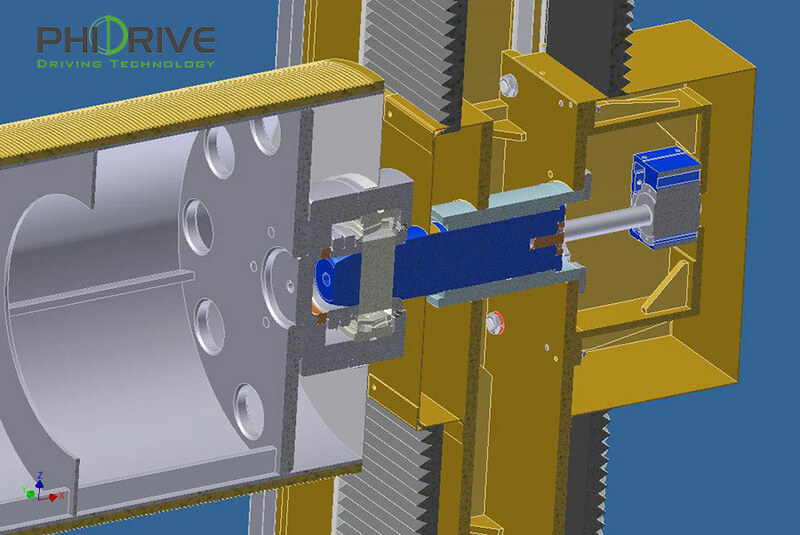 Phi Drive designs and produces high precision drives and positioning systems. Continuous research for cutting edge solutions and methods makes us leader in innovation in piezoelectric and pneumatic technologies. Phi Drive’s technicians, researchers and engineers give design and consultancy support for the realization of high-precision customized solutions. Fields of interest include military, aerospace and automation. Award for Innovation) and the “Premio dei Premi” (Award of Awards). Winners of the European funding project Horizon 2020 for our satellite actuators designs, Phi Drive knowledge extends to the space sector, where extreme conditions offer infinite sparks for industrial innovation. The innovative technology for linear and rotating drives, with piezo-electric, pneumatic and electric actuation. Winners of multiple awards, drives proposed by Phi Drive are based on our existing patents. An E-Green soul given by a low energy consumption and the absence of lubricants together with high-precision positioning make our products suitable for use in countless fields of application. Our design methods make use of dimensioning techniques which allow to achieve the desired design specifications. 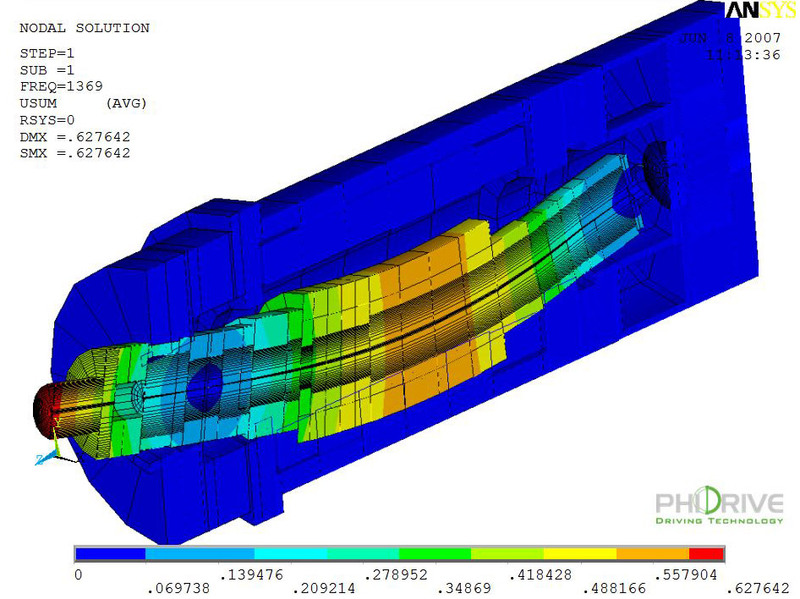 Phi Drive uses the most modern tools for mechanical and fluid dynamic design and analysis, such as Finite Element Model Analysis. 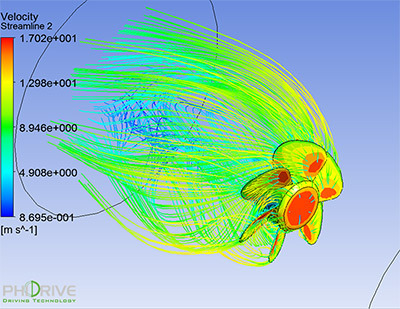 FEM allows us to study the stationary and dynamic behavior of any object with a degree of precision that would have been inconceivable up to this decade in common industrial applications. This advanced computer simulation tool, backed by the skills and experience of our engineers and the optimization tools they developed, grants to cut the duration of a project, multiplying its chances of success. Phi Drive offers consulting services even to those who are willing to understand the problematics of their own devices. 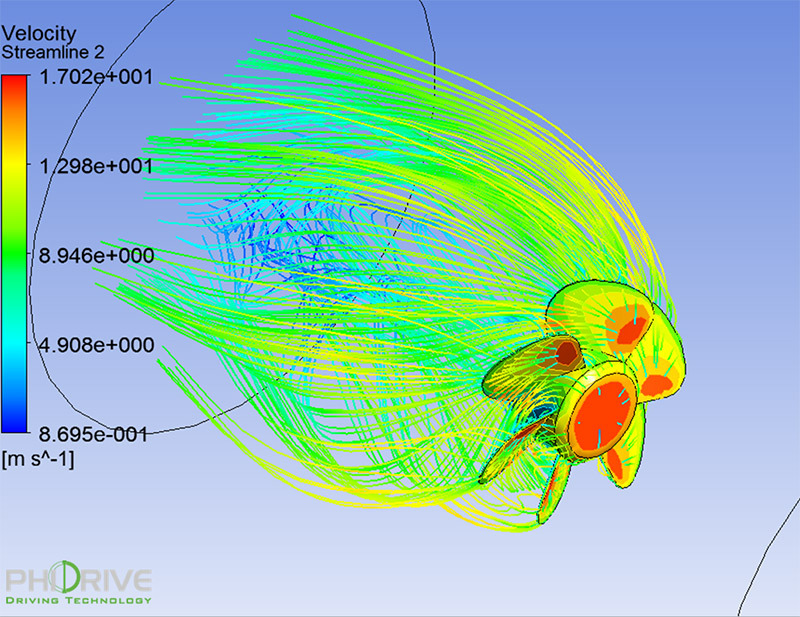 FEM allows us to obtain information on loads, stresses and deformations of any component whenever producing experimental data proves to be impossible or expensive. Download Phi Drive brochure to know more about our offer of products and services.